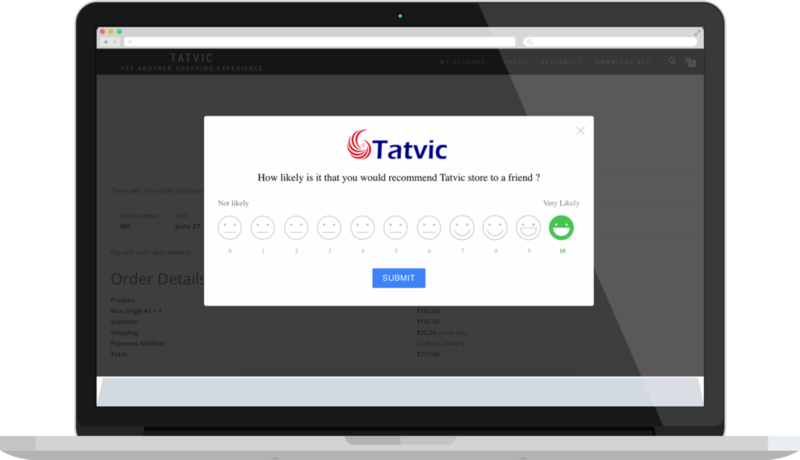 Net Promoter(NPS) Score and is a management tool which can be used to gauge the loyalty of a firm’s customer relationships. It is basically used to understand the level of customer satisfaction with regards to your products or services. Net Promoter Scores helps to Measure Customer Loyalty in Google Analytics. This enable you to have responses for the feedback surveys you conduct. 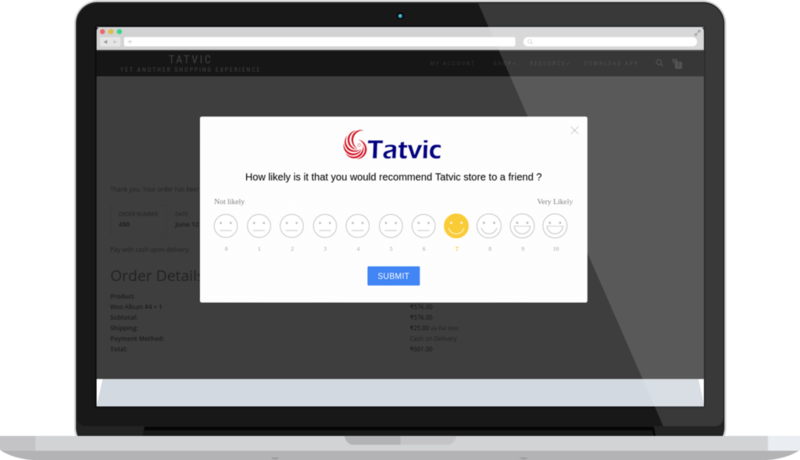 Tatvic’s team has developed the NPS Solution for both web as well as mobile applications in order to ensure that you don’t miss out on any digital touchpoints. Take feedback from detractors and promoters to make changes in your products. Make necessary alterations in your product if you discover that a user have issues or found your product buggy in their journey. Find out what drives the promoters! Use tactics to convert the passive ones into becoming promoters and make them your brand advocates. Lead indirect marketers to spread positive word-of-mouth for your brand. 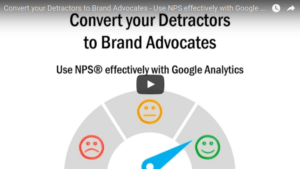 One of the major advantages of using NPS with Google Analytics is re-marketing. You get to know about the behavior of your detractors, passives, and promoters that helps you re-market each segment accordingly. This solution minimize our team’s dependency on client’s tech team, making implementation more efficient. It is easy to configure and modify changes based on your requirements, negating the time-consuming efforts. Connect your NPS response with the user behavioral data in Google Analytics and track all the interactions from NPS surveys instead of only ratings. 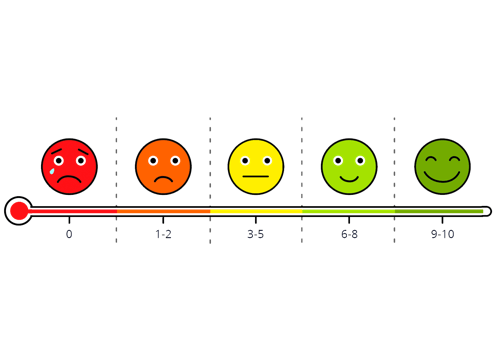 Let the NPS Survey classify your users into your brand’s promoters, passives or brand detractors. Based on their score, implement techniques to engage them with your brand aiming a major chunk to turn promoters. Let the NPS Survey classify your users into your brand’s promoters, passives or brand detractors. Based on their score, implement methods to engage them with your brand aiming a major chunk of it to turn promoters. Are you making the best out of your NPS surveys with Google Analytics?